Download the new eBook Today! If you are new to Marketing Automation systems you may be a bit overwhelmed by the feature set available to you and you may be wondering where you should begin. Or maybe you have been using the email functionality in your Marketing Automation tool but you are unsure where to begin with the rest of the features. 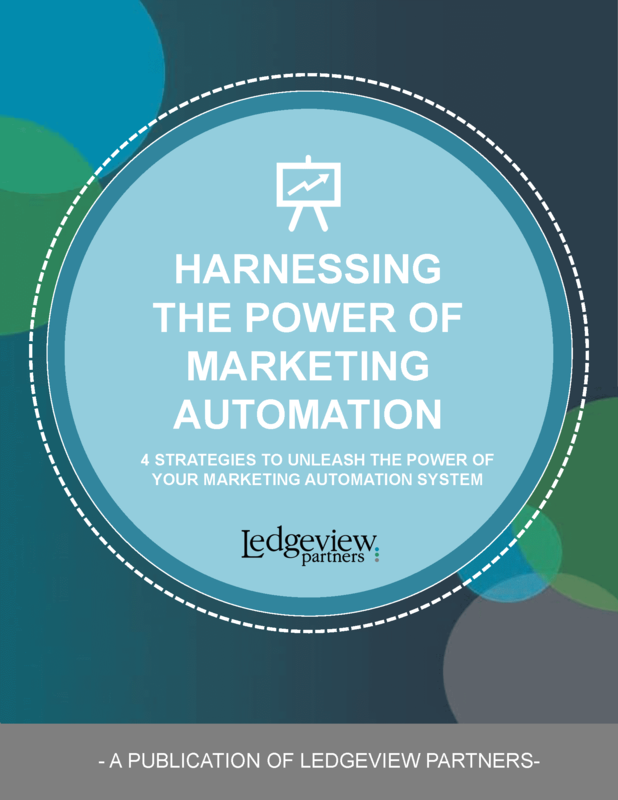 Marketing Automation is a very powerful tool and we are going to look at 4 strategies to unleash the power of the system to enhance your marketing strategy in this new eBook! Before we show you how to harness the power of marketing automation, please tell us a little about yourself first!